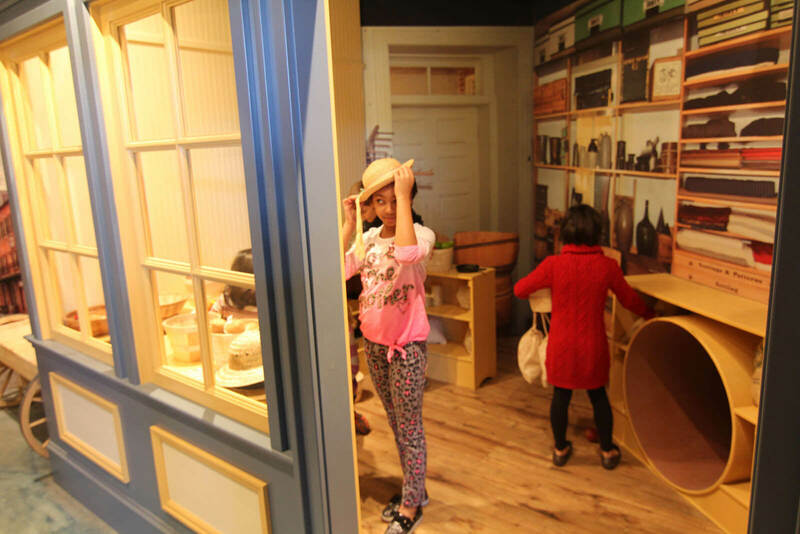 One of the benefits of having a membership at the For the Kids, by George Children's Museum, is that it includes admission to each of our Special Saturday events. These special events bring in local historians, teachers, and performers to educate and entertain. Purchase your family membership today! Not a member? Special Saturday events are open to the public at regular admission prices. 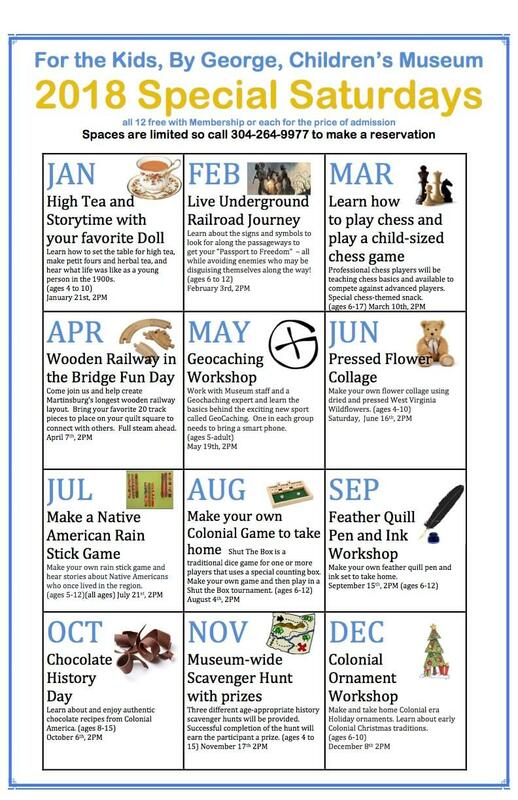 This year, we have a mix of returning favorites (Geocaching Workshop, Learn to Play Chess) along with some fun new activities.